Longneckers Alpacas and Fine Fiber is an alpaca farm located in Lake Stevens, Washington owned by Chuck & Marlene Presser. 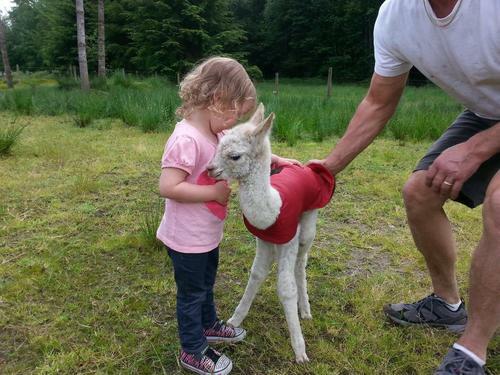 Are you looking to have a few alpaca that are fun loving animals at your home/farm? We would love to share some of our herd with you, so you can enjoy them, laugh with them and make beautiful products from their fiber. 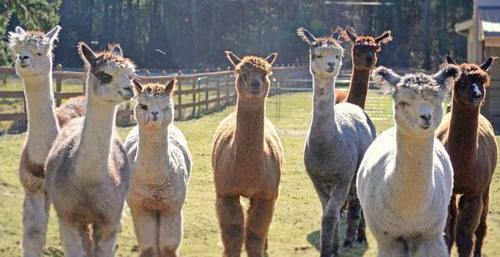 Longneckers Alpaca Ranch can provide your herd with some genetic diversity. Our alpacas are healthy, have genetics from some of the most coveted favorites & a few that have genetics that are rare to the USA. Some girls are ready to breed this summer, with some just waiting for their first visit to a show ring. Our Jr./ Herdsires are eager to start breeding this spring/summer with genetics from some of USA greats. are all proven healthy females. and continually birth healthy cria & many are currently pregnant due in summer/fall. We have all records including, health, fiber & cria birthing information. 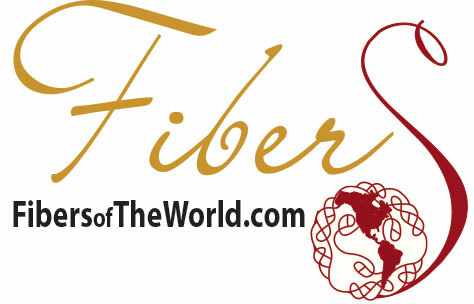 This will help you to expand the growth of your herd & the current growing demand for soft fine alpaca fiber in the USA. 12 to 24 months interest-free farm financing. Females sell with complimentary breedings. Discounted breedings for multiple females. We are happy to discuss longer financing on an individual basis, depending upon the amount financed and number of animals purchased. 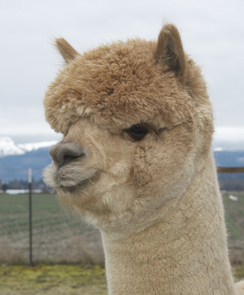 All buyers must arrange their own transporter for moving purchased alpacas. You must carry Insurance while financing.